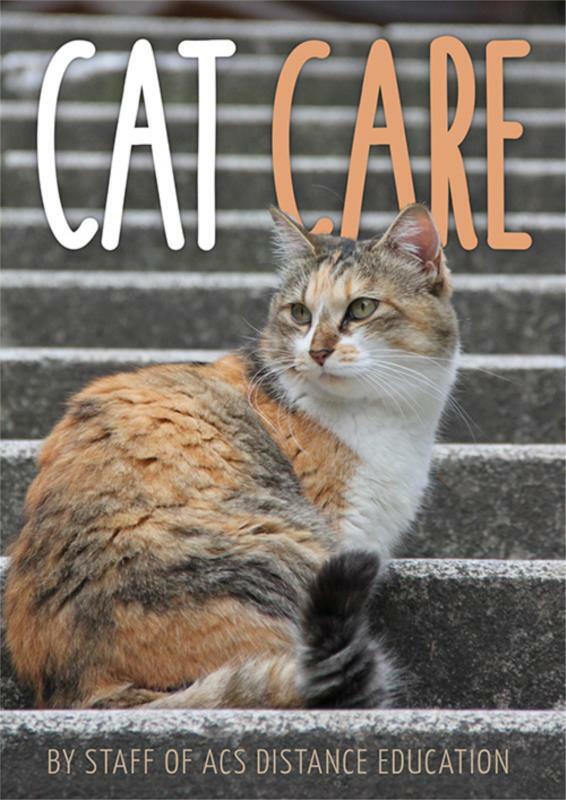 This ebook is a comprehensive guide to caring for and understanding our feline friends. The association between humans and cats—dates back about 5000 years — although this is not long in the history of human life. The exact origin of cat domestication is often debated by historians. It is known that Egyptian populations held cats in high esteem. In fact, cats were an object of worship. Some figures of cats exist in gold and bronze and numerous paintings depict the importance of cats in Egyptian life. The Romans later recognised the useful nature of cats for pest control in grain stores or in military bases for example. It is thought the distribution of cats throughout Europe can be attributed the Roman Empire’s original use of cats. Cats as pets now outdo their canine equivalents today across the globe, and it is estimated there may be around 90 million cats as pets living in homes in the USA. Cats may be considered a better choice of pet than dogs for people living busier lives or who live in relatively confined spaces (e.g. flats or townhouses), as they require less exercise than dogs, and tend to their own needs and are generally more independent. The explosion of pet cats over the recent decades has led to the emergence of many cat care industries. There are specialists across veterinary health, rehoming and adoption facilities, pet boarding properties, grooming, breeding and reproductive health and the behaviour and training industry. If you are going to keep a pet cat, you need to be prepared to provide for its basic needs as an absolute minimum: food, water, shelter, stimulation (mental and physical) and appropriate health care. Additionally, it is responsible to control cats within reason, reducing any impact upon neighbouring property or wildlife. This is called containment.